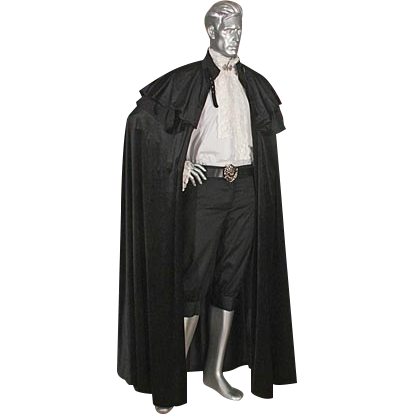 The Nobles Cloak is made from velour which captures the luxurious shine and feel of crushed velvet in a lightweight fabric. The Nobles Cloak features a layered mantel to help keep you warm. The Nobles Cloak is meant for noble class and the wealthy. 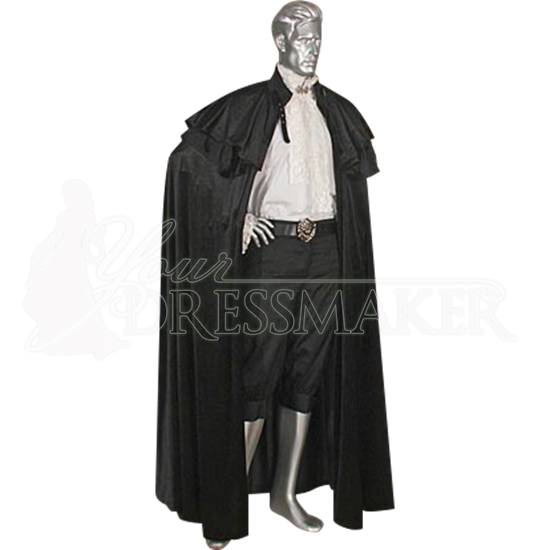 The cloak adds a great finishing touch to your medieval or renaissance outfit. Available in a variety of colors and sizes.